A lovely cottage beautifully decorated. Lovely cottage and lovely walk in to wells. 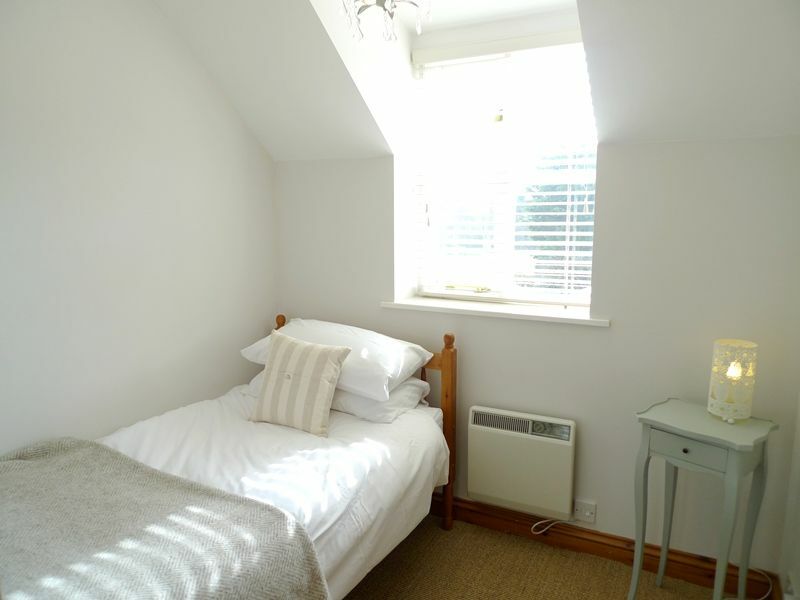 Very well presented, warm and cosy for a winter break and well placed for touring North Norfolk. 2 minutes from a wonderful pub with excellent foof and friendly staff. 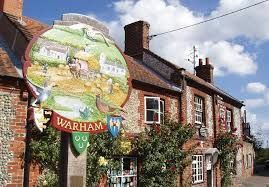 If you would like to see more of our holiday homes in and around the Norfolk coastal town of Warham, please click here.